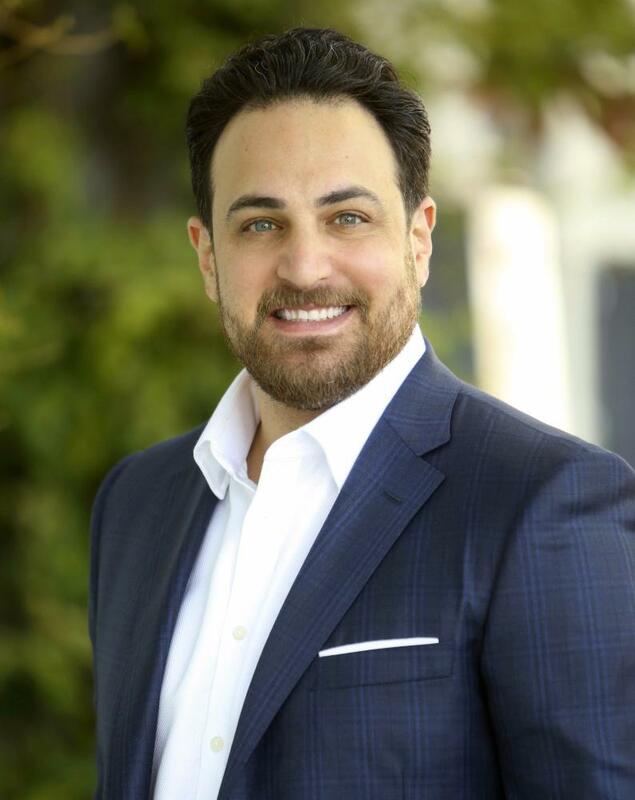 Alex Kaufman is a third generation real estate broker with over 10 years experience working in San Francisco real estate. Alex was born in the Bernal Heights neighborhood of San Francisco in the house his father built. He was raised in the North Bay, and has great adoration for the country and city lifestyles of the Bay Area. The extensive experience Alex has working with rental investments gives him a unique perspective that is well suited to advise an investor or a seller. The need for accurate forecasting of investment value is paramount, and an agent's accuracy and diligence are key in a successful transaction. Alex is a dedicated and persistent broker. His dedication to each of his clients' specific real estate objectives is integral to their success. "Alex Kaufman is ON IT! J. Wavro and fellow SF city-dwellers, I cannot say enough about how great this Agent is to work with. "Had a great experience with Alex Kaufman from J Wavro. He got us two possible renters within 2 weeks of listing our condo, and was able to negotiate a better price with one of them. "Alex Kaufman is a true pro. I've worked with him to find a new apartment on two separate occasions and he has been terrific. He is prompt, knowledgable and straight to the point. In short, he's a good listener, won't waste your time and will find you the place you want. "If you want to rent the perfect place in SF, hire Alex Kaufman.